Stream: Online Videos on different perspectives of algorithmic realities. 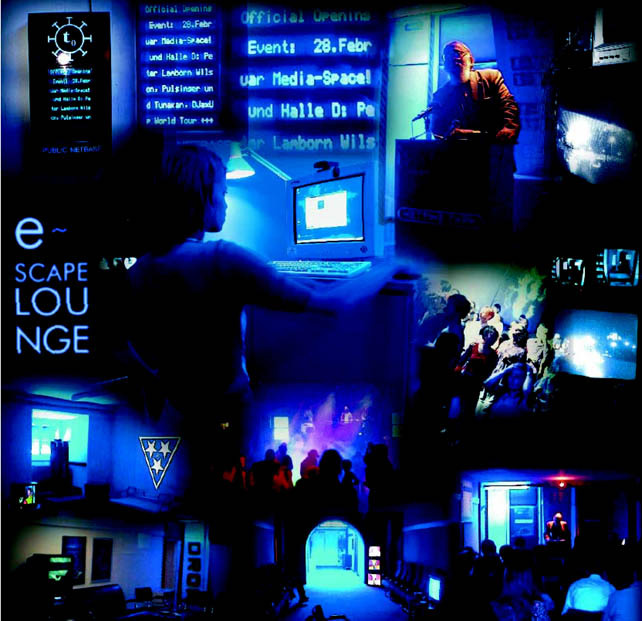 From 1993 to 2006, Public Netbase was global node for critical network culture and media arts. But it was far more than that, it was also an intelligence organization in the public interest, a training center for artistist and political activists and grew into vast repository of radical theories and cultural practices. Playlist for the “Screening the Algorithmic Imagination” panel at Top Kino Vienna with Jana Herwig and Katja Mayer hosted by Konrad Becker and Felix Stalder. Please send us your personal suggestions for this social video jukebox! International scientists, experts and artists discussed the regulatory policy of automatic processes. A presentation of the “Critical Net-practice” issue of the Springerin magazine produced in collaboration with the World-Information Institute. A talk with the artist and activist Zoran Pantelić and the Slovenian artist and theorist Marina Gržinić as guests and Konrad Becker and Felix Stalder from World Information Institute was introduced and hosted by Christian Höller from Springerin.